Our cat, Tigger, came from Leanne about 5 years ago. whenever we go away Tigger goes back to stay with Leanne at the cattery. I would not go anywhere else. Leannes cattery is actually a house that the cats call home. If you want a kitten…go see Leanne. 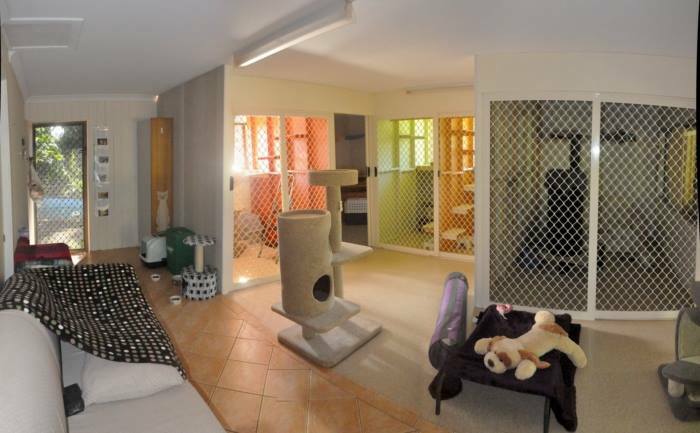 If you want a cattery that your cat will love, go see leanne…… you wont regret it.